Everyone who has ever owned a mens G-Shock knows what the sports watch line stands for. With a robust design, exceptionally sturdy craftsmanship, and a ton of features that sometimes you simply don’t know if you need every single one of them anymore, a G-Shock definitely speaks of action in its purest, unadulterated form. So, when Casio decided to revamp its G-Steel line of connected action wristwatches, you can expect a lot of patrons to be quite upbeat. Surrounding the watch is a carbon bezel that gives the G-Steel a more fashionable, almost-chic design styling that can go toe-to-toe with the more expensive and luxurious brands from the Alpine region, this timepiece from the Land of the Rising Sun provides the perfect marriage between G-Shock’s renowned weather- and shock-proofing and Casio’s distinctly elegant styling. 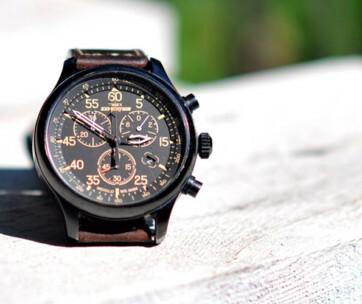 It’s a timepiece that is best worn in one’s daily adventures, although it won’t fail you even in the most solemn of ceremonies or high-profile meetings. 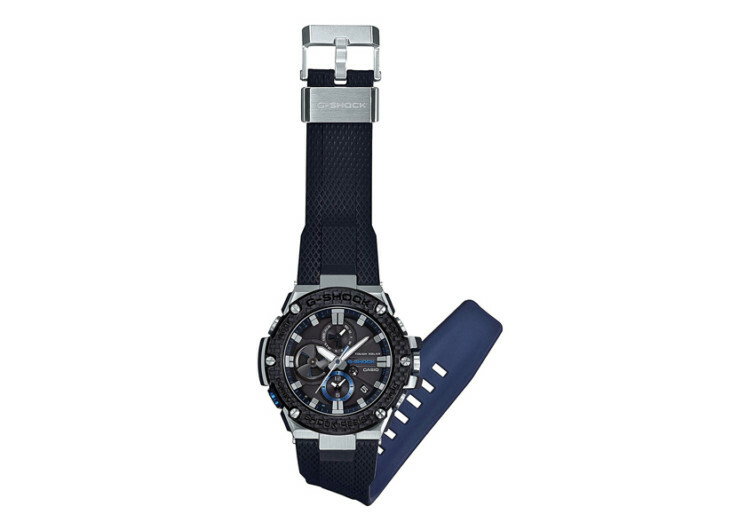 While not really a smartwatch by Apple or Samsung’s standards, the G-Steel comes with its own Bluetooth functionality to allow it to seamlessly pair with the G-Shock Connected app on your smartphone or even tablet. And like all smartwatches, the G-Steel should help you stay connected with things that matter most to you even without taking your smartphone from your pocket or even your bag. Everything is already on your wrist. 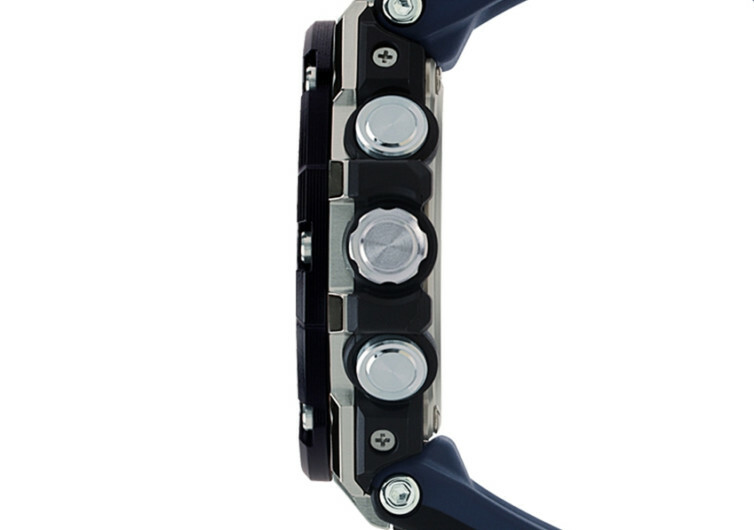 One will also love the fact that the G-Steel is powered by the sun’s rays complete with a power saving mode. Its afterglow will prove pleasing to the eyes while its Super Illuminator LED light keeps it highly readable even at night. 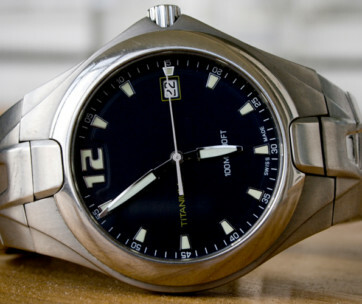 It’s water-resistant up to 200 meters, too, although it is not really designed as a diver’s watch. Every time you take a look at the time or access the different functions on your phone, you’d be greeted by the warm and endearing style of the new G-Steel. It’s like looking at the union of a G-Shock with a Casio Classic. 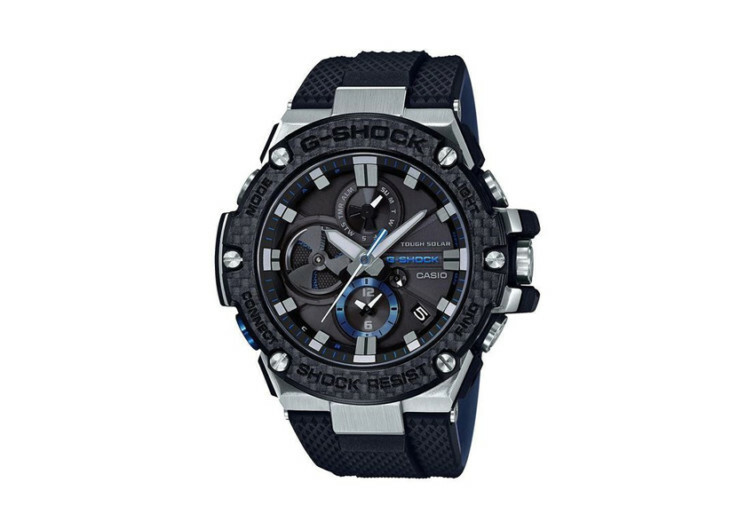 You get the robustness of a G-Shock and the elegance of a Classic all in a single timepiece strapped around your wrist.